Happy Thanksgiving! Have a Shop Sale and Pictures of Volume 2! It’s time for our annual Thanksgiving Sale! 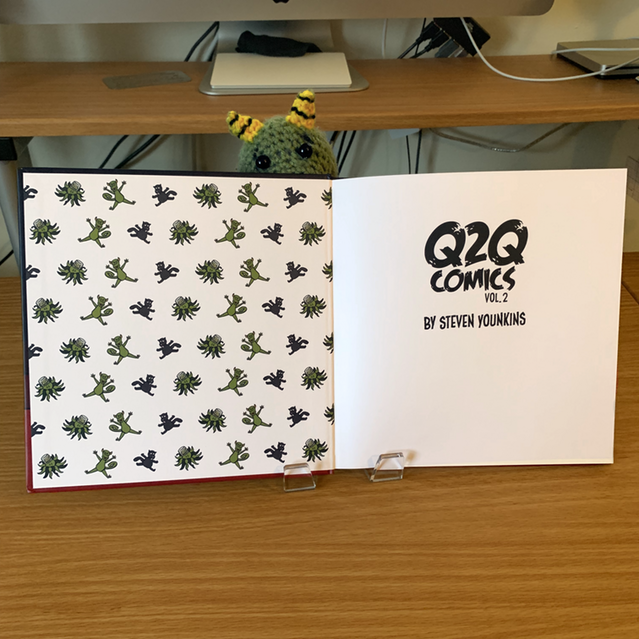 20% off your entire order from the Q2Q Shop with the code “TURKEY”! And it’s valid from Thursday Through Monday! In other news, I’m taking the week off to spend time with my non-theatre family. Regular comics will resume on Monday. 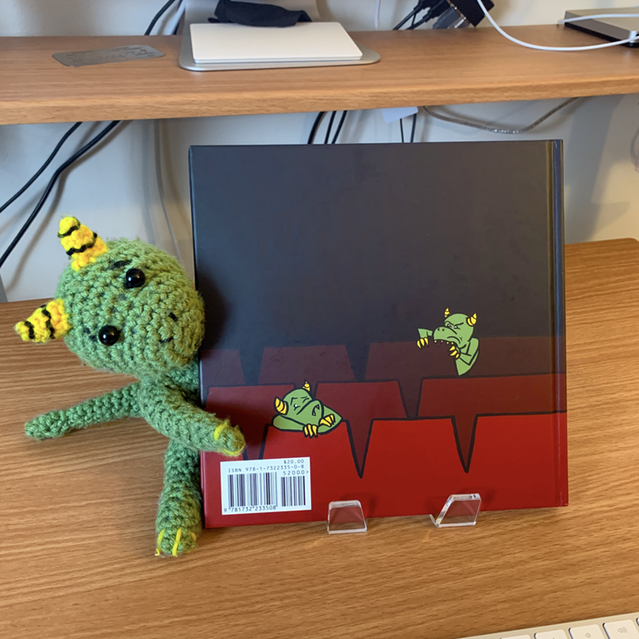 The books are currently en route to me and the instant they’re in my possession I’ll be filling Kickstarter orders and shortly they’ll be up for pre-order in the shop. I’ll be sure to let you all know when it’s all set. This entry was posted in Kickstarter, Shop. Bookmark the permalink. 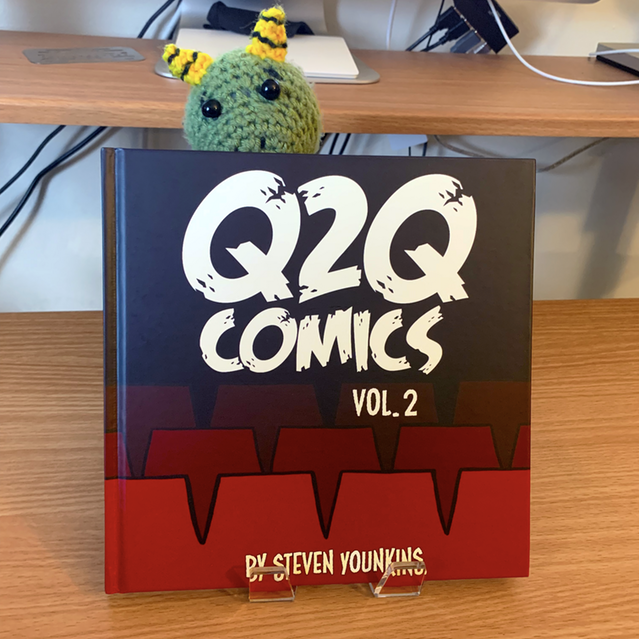 ← 5th Annual Q2Q Comics Costume Contest Winners!